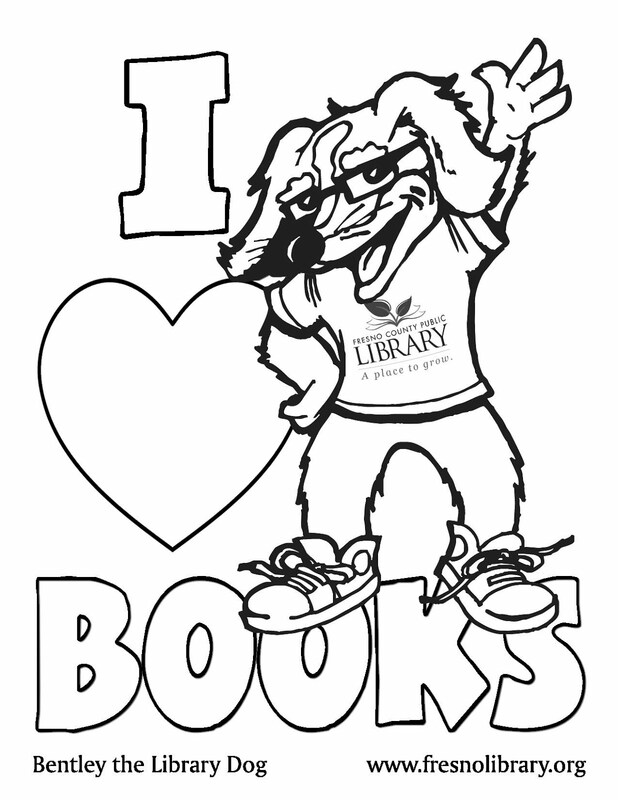 FCPL Kids: 5,000 Books Donated to the Library! 5,000 Books Donated to the Library! ABC 30, Disney and First Book have donated 5,000 books to the Fresno County Public Library. The books will be used as part of the Lunch in the Library program that starts up this June 15th and pairs free lunches with literary activities. Even Bentley is getting in on the action!